"African leaders need to 'leapfrog the shackles of convention' say education experts." according to ITWeb Africa. International experts will call for African leaders to "leapfrog the shackles of convention" at a major education conference scheduled for May in Addis Ababa, in order to ensure that African economic growth is sustained by adequately trained young people. The programme for this year's eLearning Africa, which is being co-organised by the African Union and co-hosted by the Government of Ethiopia, reflects the extraordinary breadth and pace of change underway in African education – and the challenge for new technology-based solutions to meet Africa's growing demand for high quality education and training. 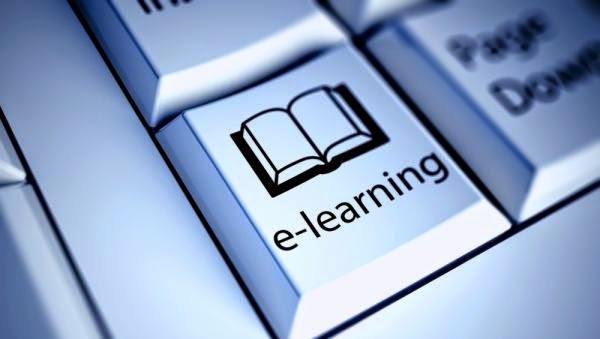 Organisers behind eLearning Africa have released details of the planned programme, including presentations on how technology and learning are changing the continent. A release to the media states "A major focus of the conference will be on the role technology-assisted learning can play in helping to develop the skills vital for the future of Africa, by equipping young Africans with entrepreneurial expertise, supporting capacity development in key sectors such as health, and assisting a new generation of entrepreneurs to develop innovative solutions in the education technology sector." Additional presentations will feature presentations on the use of mobile applications for health professionals, the use of 'gamification' to bridge the skills and learning gap, an in-depth examination of the latest statistics on ICT in education in Africa, the role of education technology in empowering Africa's female farmers, online African language learning, removing digital illiteracy, and developing the role of the librarian. Keynote speakers include Mark Surman, Executive Director of the Mozilla Foundation, makers of Firefox, and Shai Reshef, the founder and President of the University of the People. According to eLearning Africa Reshef is a leading global education entrepreneur who has been working in the international education market for over 25 years. He was recently nominated as one of Wired Magazine's '50 People Changing the World' and the Huffington Post has described him as the "ultimate game-changer in education." Organisers say Reshef will argue that, with the numbers of potential students in Africa vastly outpacing currently available facilities, there is a critical need for smarter online resources to empower young people and provide the engine for continuing economic growth.